A friend sent me this picture with a question: Hi Anna, do you know what’s wrong with my tomatoes??? 🙁 Admittedly, it looks rather scary, but it actually is just a cracked fruit. 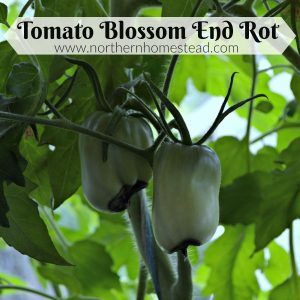 Here you will find answers as to why tomatoes crack and split as they ripen, how to prevent it, and what to do with those split tomatoes. 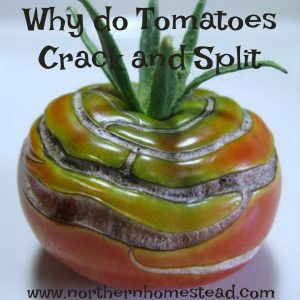 Why do tomatoes crack and split as they ripen? 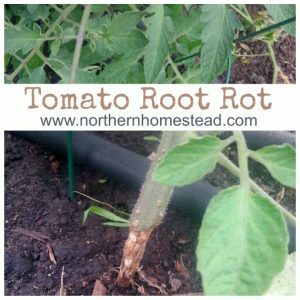 Tomatoes crack and split because of irregular watering. 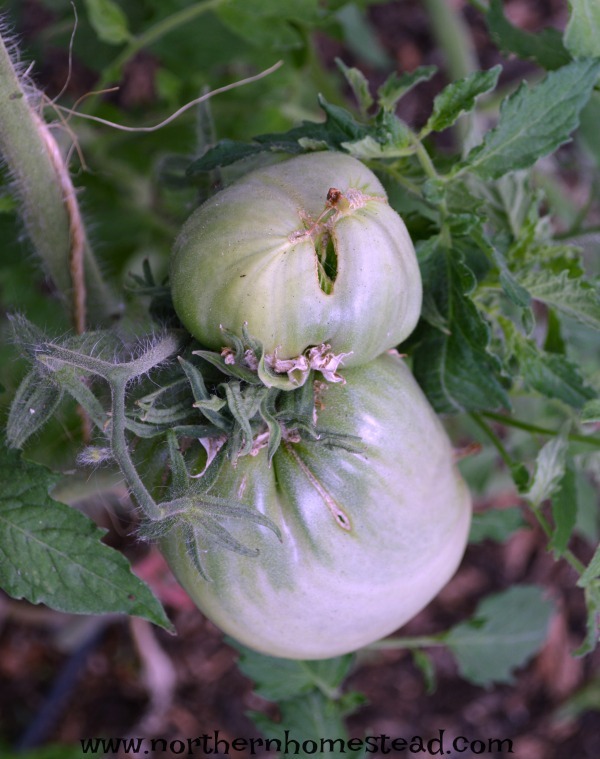 If after a long dry period a good rain falls, the inner part of the fruit will start to grow too fast for the skin of the tomato to keep up. There is so much juice inside that the outer skin splits. You might also see a healed crack that looks like stitching. Depending on the variety and the severity of drought you will get more or less splits. 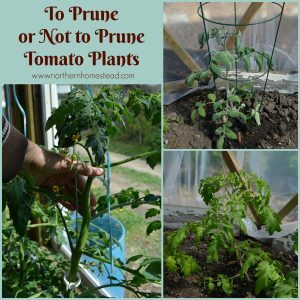 What can you do to prevent tomatoes from cracking and splitting? Regular watering is the simple answer. 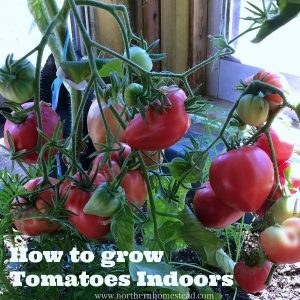 But as we know, life sometimes gets in the way and there are things that are much more important than watering tomatoes all the time. 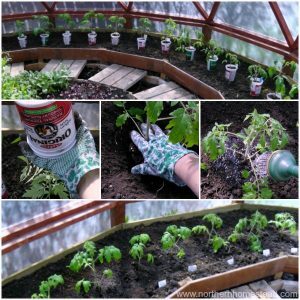 Mulching the plants helps to keep the soil moist even if you don’t water it. We mulch our plants with wood chips. Even plants in grow bags or raised beds are mulched with wood chips. The wood takes up excess moisture and gives it back as needed during dry periods. Cover your plants with a thick layer of mulch, up to 3 inches, to prevent the fruits from splitting. 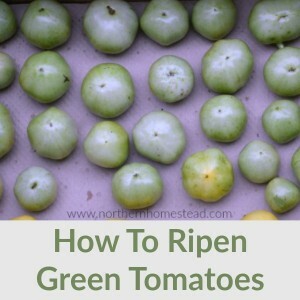 If you want perfect tomatoes, you can pick tomatoes prior to full ripening. 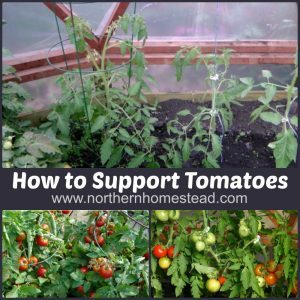 Especially if a heavy rain is coming, harvest all the almost ripe tomatoes. 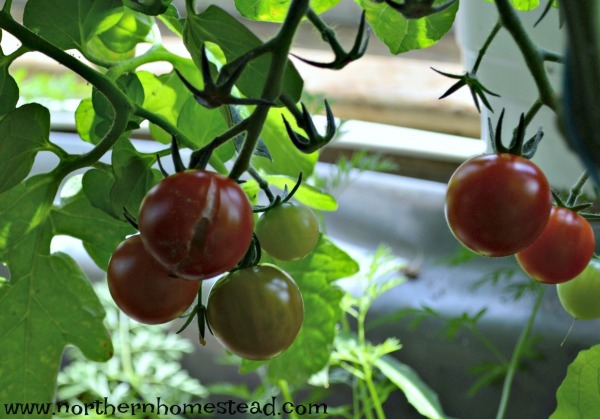 They will ripen indoors and will not crack after the rain. As you can see in the picture, only the ripe tomatoes are cracked. If I had gotten them a week earlier, they would be perfect. Also, not all varieties split as easily. The thicker the skin, the less likely it is that you will have this problem. But honestly, I would take a split and yummy heirloom tomatoes with thin skin over a thick skinned perfect tomato anytime. Are cracked and split tomatoes still edible? 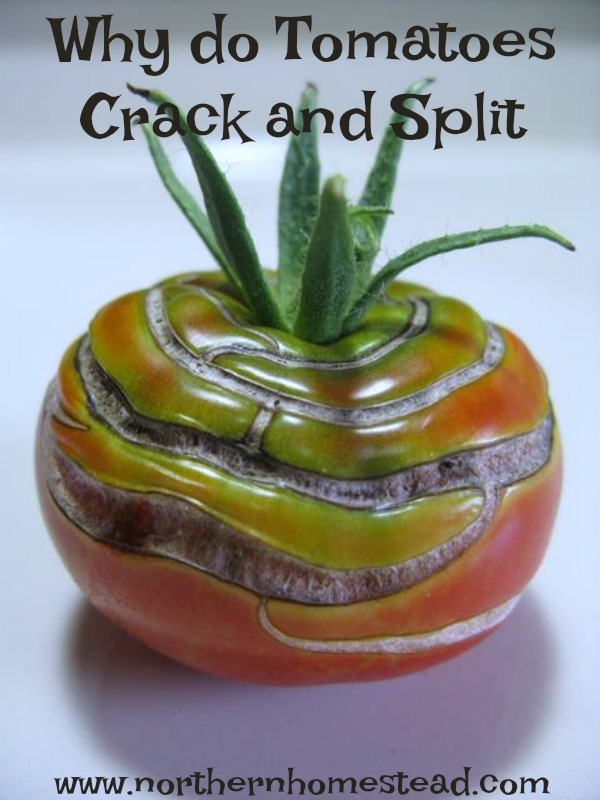 Cracked and split open tomatoes are still edible. 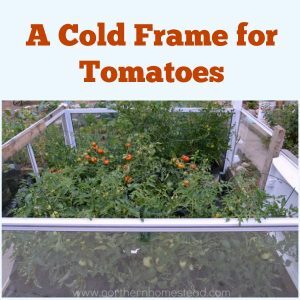 In fact, if you grow heirloom tomatoes you will end up with lots of splits in tomatoes simply because of how they grow and ripen irregularly in very thin skin. Just make sure that the area that is open has not developed mold or fungus, if it has it is better to discard it. Otherwise, cut the cracked area away with a sharp knife and enjoy your homegrown tomato fruit. Good info. Thank you. I always enjoy your blog. Thank you Jeannie, it is encouraging to hear. I’ve had some “big building projects” going on in the back garden this year that I’m tackling and I decided to go-easy on myself with the seasonal plantings. (My husband is disabled and can’t help me physically with the building or gardening)….but….if I was to get super busy with work and had limited garden hours with a fully planted seasonal garden I guess that’s where a good “Soil Moisture Meter” would come in handy. I had a bit of a surprise 2 days ago; because we had a good amount of rainfall last week so I wasn’t concerned about soil moisture…but I noticed with the 2 days of higher heat the strawberry plants were wilting and falling over in their bed and I had to give them a big shot of water. I try to keep most of my watering to the rain barrel harvest and practice good deep mulching but there are times I have to turn that hose on…..and I garden in a cooler 8b coastal zone, couldn’t imagine trying to keep up with the water demands in a hot- dry zone. I must put a “Soil Moisture Meter” on my garden shopping list. Good tip with the “Soil Moisture Meter”. I added it to the post.